Posted in: JConcepts, Radio Control, Team Associated. Tagged: New Releases, RC, Upgrades. 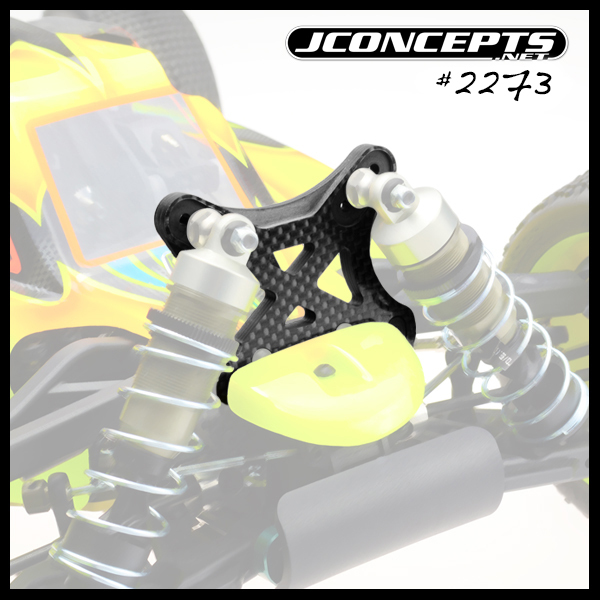 The popular JConcepts Chassis Tape is now available for the Team Associated Centro C4.2. 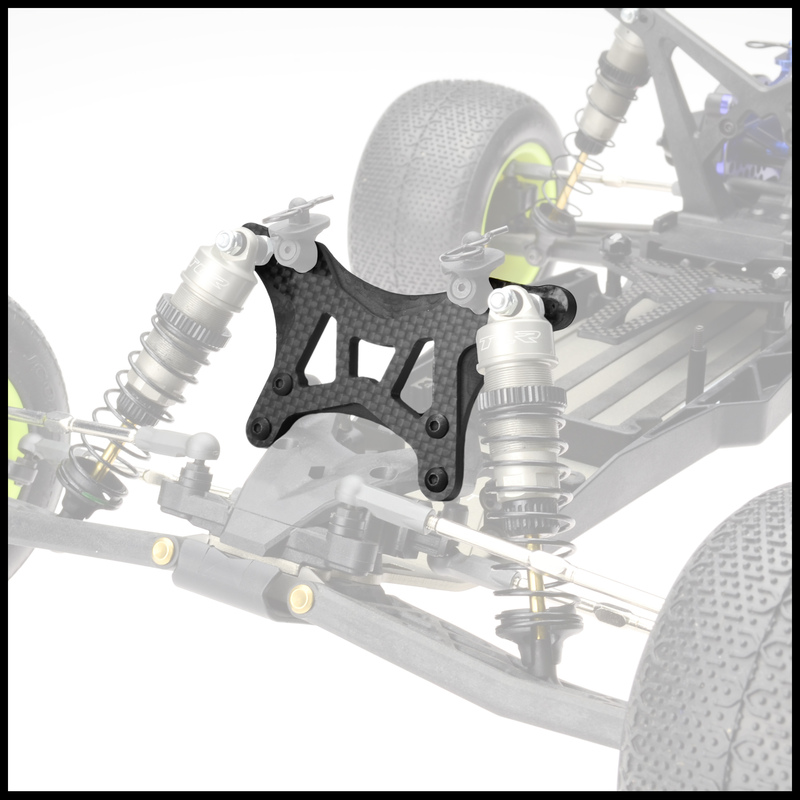 This product is designed to go on the bottom of your chassis and it helps you keep the new chassis look by protecting the underside from marks and scratches. It also provides a clean surface to reduce friction between the chassis and dirt surfaces. These Precut protective sheets arrive 2 per pack and are available for most 1/10th off-road vehicles. You can check out JConcepts to see if they have one for you rig. Posted in: JConcepts, Mugen Seiki, Radio Control. Tagged: New Releases, RC. The new MBX7 now has Carbon Fiber options by http://www.jconcepts.net/ . The JConcepts team went to work to shed some weight from the Mugen MBX-7. This is a direct bolt-on for the front and rear-end of the vehicle. The front shock tower is 5mm thick, the rear is 4mm and features all the stock mounting geometry in a more compact package. Reinforcement ribs have been added for additional strength. Posted in: JConcepts, Radio Control, Team Losi Racing. Tagged: New Releases, RC, Upgrades. JConcepts has been busy the last few days. They have designed and released a direct bolt-on 4mm thick Carbon Fiber Front Shock Tower for the popular TLR lineup. Owners of the TLR 22 and 22T / 22SCT will now have a lightweight and durable option for the front end of their rigs. 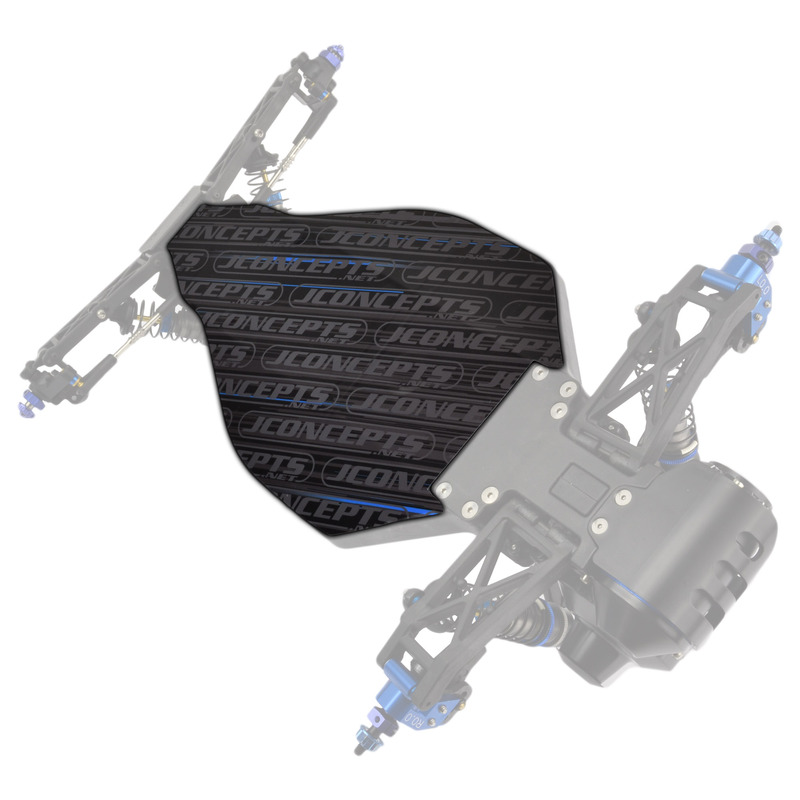 To get more details, be sure to check out the JConcepts blog. 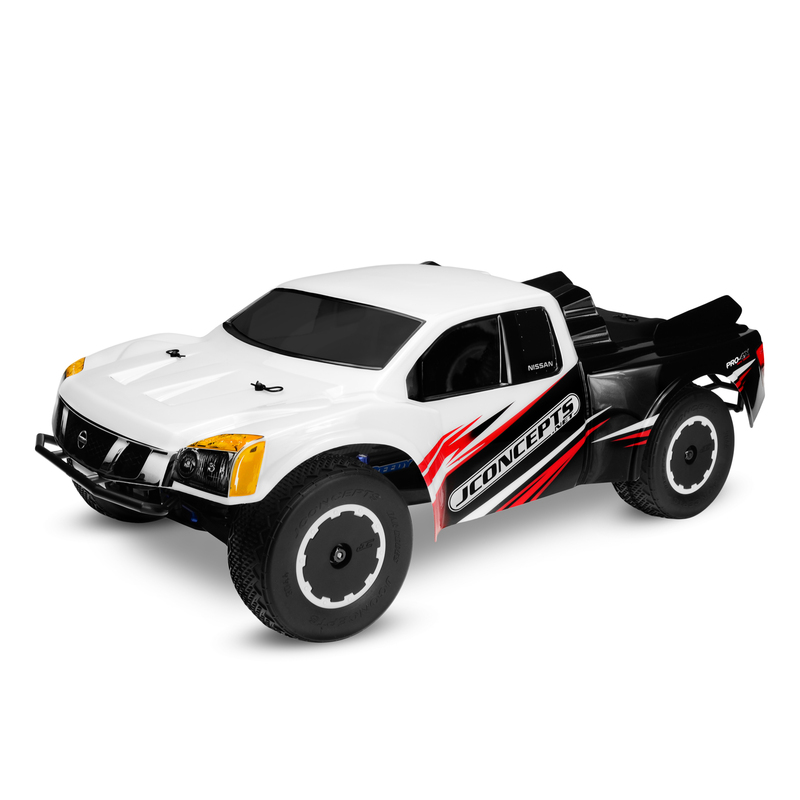 Previously they released a Nissan Titan SCT Hi-Flow Body which, “As a new SCT option, the Titan is available in standard and light-weight thickness material to suit the needs of the enthusiast and hard-core racer. The light-weight body sheds extra weight, helps maintain a lower center of gravity and allows the truck to take on more driver input in a more nimble racing package. The light-weight body shaves off just over 20% in weight vs. the standard version.” Just when you think a body is a body, JConcepts goes next level. 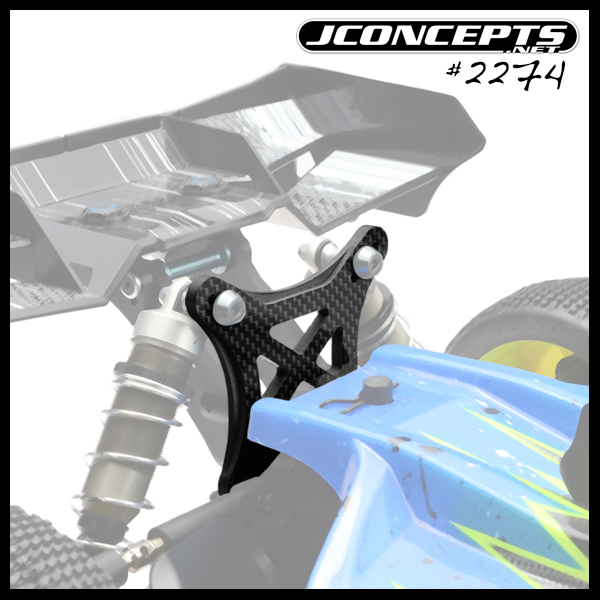 To get more details, be sure to check out the JConcepts blog.